Pirates treasure slot game with free spins! 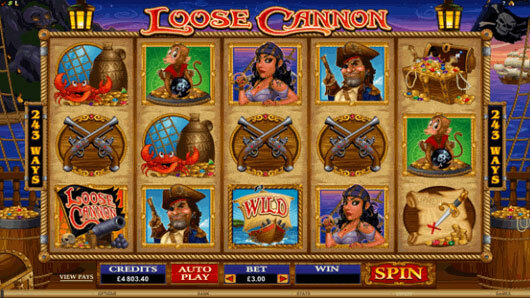 Loose Cannon is a pirate themed game that is full of bonus features and free spins galore. In this 243 ways to win pokies game you will encounter colorful symbols including the Pirate Ship Wild, gold filled treasure chests, the pirate with eye patch and treasure map. You can trigger the wild cannon bonus when a wild in any position on the middle can result in cannons firing left to right and creating further wilds and winning combinations. If you love a classic pirates slot with treasure chests filled with gold coins then try out the following instant play game. Free spins are won when 3 or more of the compass symbols land on any reel. 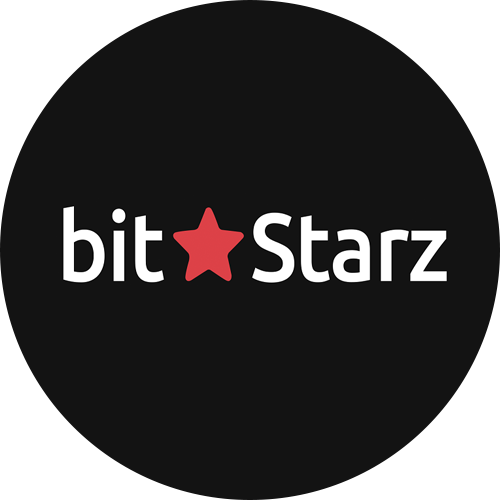 You win 15 free spins that pay from left to right and also from right to left, resulting in much higher chances to win a big payout. Overall Loose Cannon is an extremely exciting and fun filled pokie, enjoy it for free with our flash no download game or visit one of our reviewed online casinos to play with real money.